The right choice at the right price. 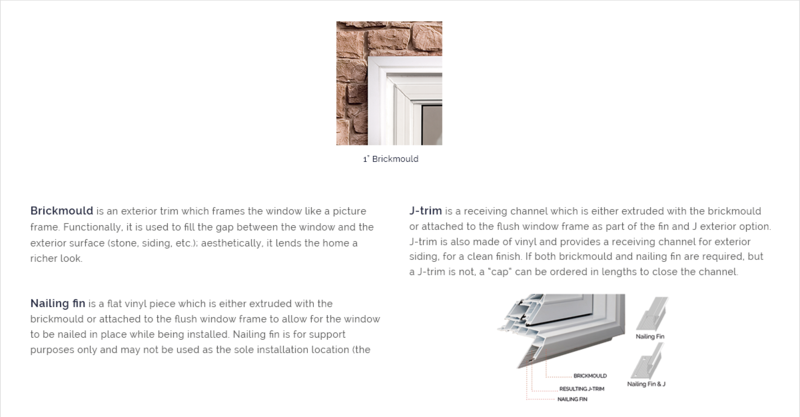 Our engineered windows are made with precision, as well as sturdy materials, to ensure that they will last for years to come. 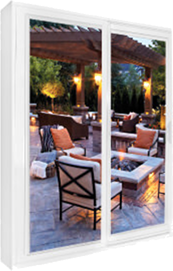 Series 2000 windows will add a distinctive touch to your new home or renovation project. 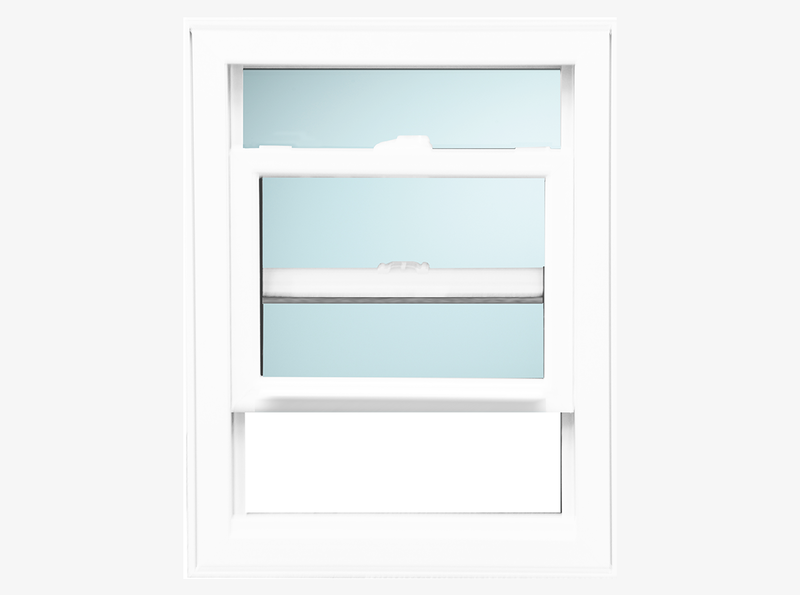 Single Hung windows feature a fixed top section combined with a lower sash that slides vertically and tilts inward for easy cleaning.